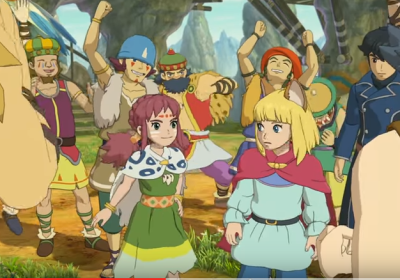 Ni No Kuni the White Witch is one of my favorite games of all time. 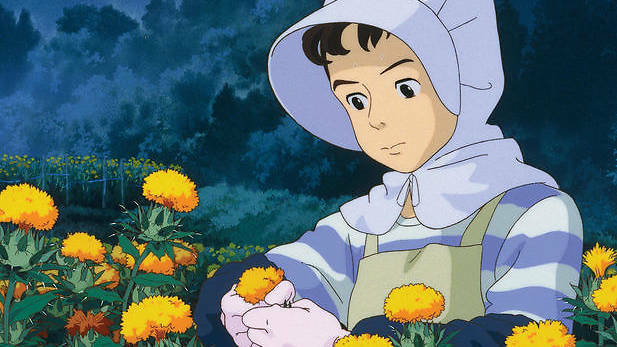 It’s a heart warming story about a small boy trying to save his mother. 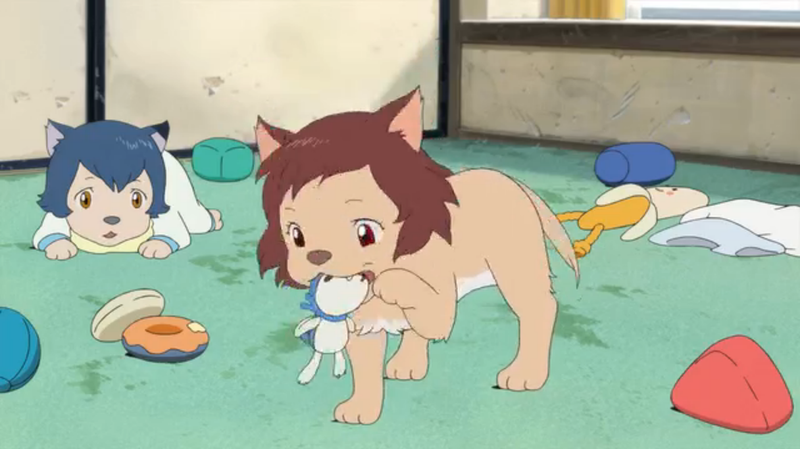 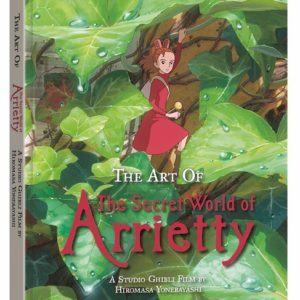 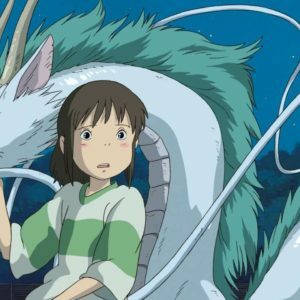 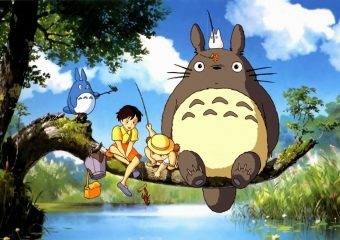 Best of all, it’s done by Studio Ghibli and has all the charm and love that we’ve come to expect from films such as Spirited Away, Kiki’s Delivery Service, My Neighbor Totoro, Ponyo, and Princess Kaguya.